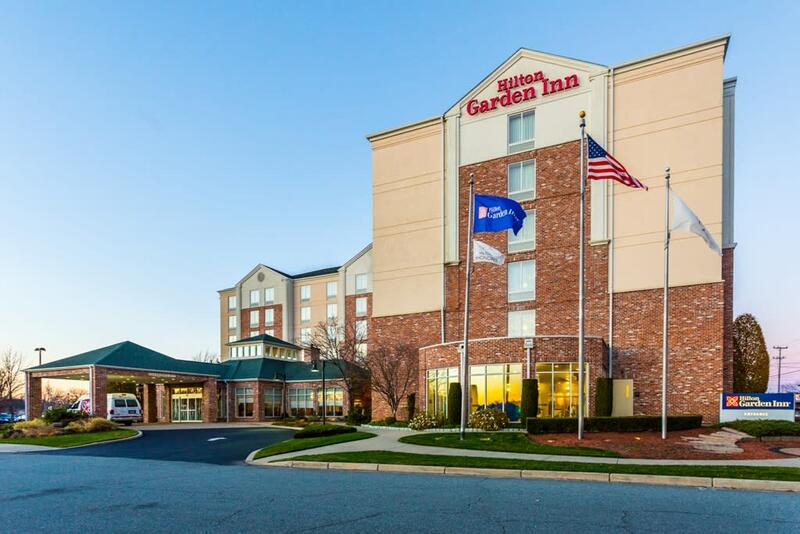 Our full service hotel is centrally located within New England, in Warwick, Rhode Island. Our 160 room property is located less than one mile from T.F. Green Airport and we are close to many Providence & Warwick Area Attractions. Historic Downtown Providence, Providence Waterfire, Newport Rhode Island, and all that Rhode Island has to offer are just a short drive away. Our hotel is the perfect location for corporate events, sports groups, family events, or a romantic getaway. 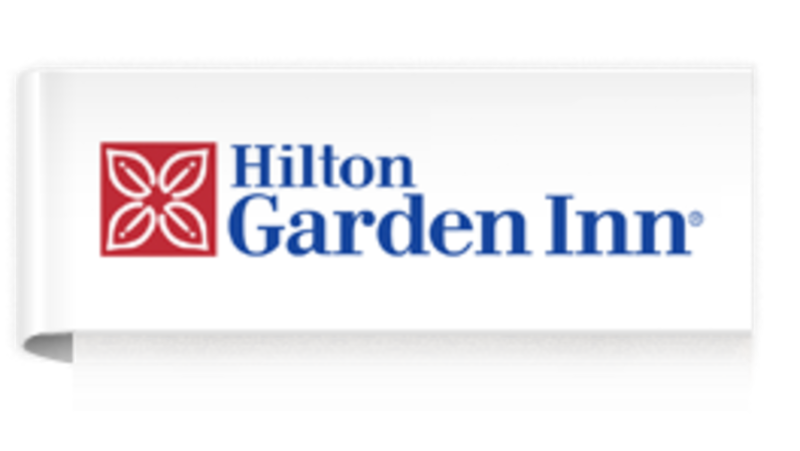 Our hotel is a proud member of the Hilton Family of Hotels of Rhode Island. Our easily accessible location is less than one mile from T. F. Green Airport and Interstate 95. Many fine shopping malls, dining establishments, and commerce centers are located nearby making our hotel an ideal choice for business travelers and leisure guests alike. We do offer 24 hour airport and limited local shuttle service, high speed wireless internet access in all guestrooms and meeting rooms along with a complete 24 hour business center. The hotel’s Garden Grille restaurant offers a delicious, hot, made to order breakfast. The attached Iron Works Tavern Restaurant serves lunch, dinner, evening room service and a full bar operating until 1am most evenings. The Pavilion Pantry features snacks, sundries, and soft drinks and is open 24 hours for our guest’s convenience. All guestrooms feature the convenience of a refrigerator, microwave oven and a keurig coffee maker. Each room is equipped with a large work desk with secure remote printing to the business center. Additional amenities include a fitness center, indoor swimming pool and whirlpool, valet service and guest laundry facility.